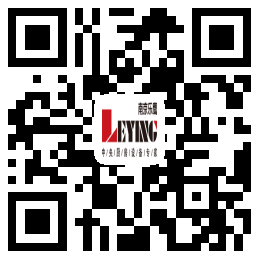 The whole body and outside of the wok are stamped, polished automatically and welded finely. 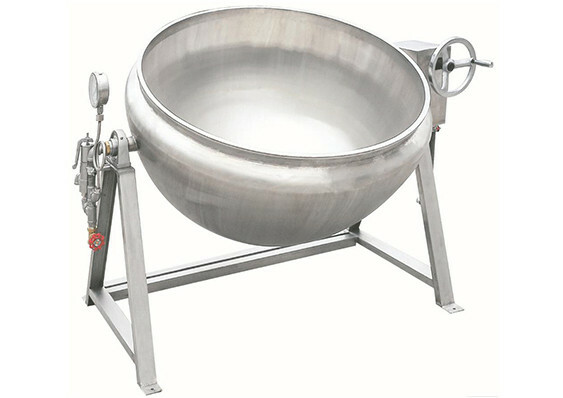 The wok body can be tilted to facilitate discharging and cleaning. The utility model has a jacket structure, a hemispherical wok body, large heat exchange area, fast heating speed, high efficiency and energy saving.